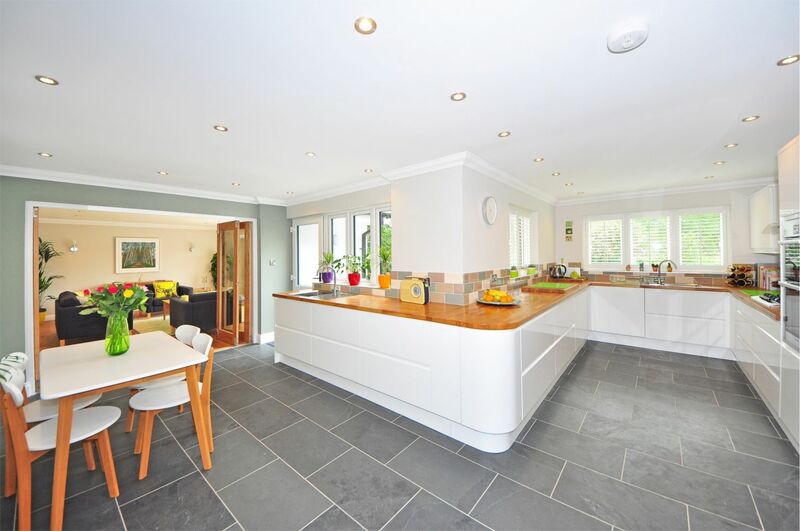 AGW runs a dedicated team of all trades for the domestic housing sector. 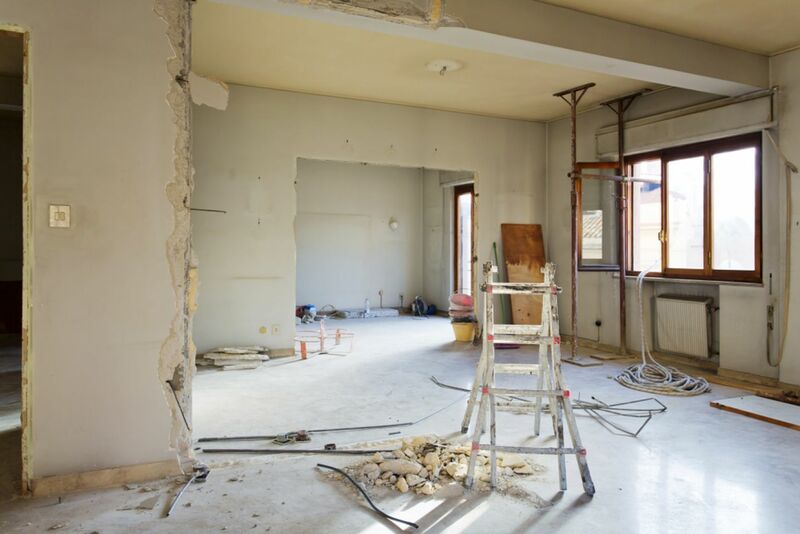 The service covers breakdown, damage remedials, upgrades and any other small works projects. All internal and external pipework maintained and renewed. Our plumbers are all qualified with years of experience. 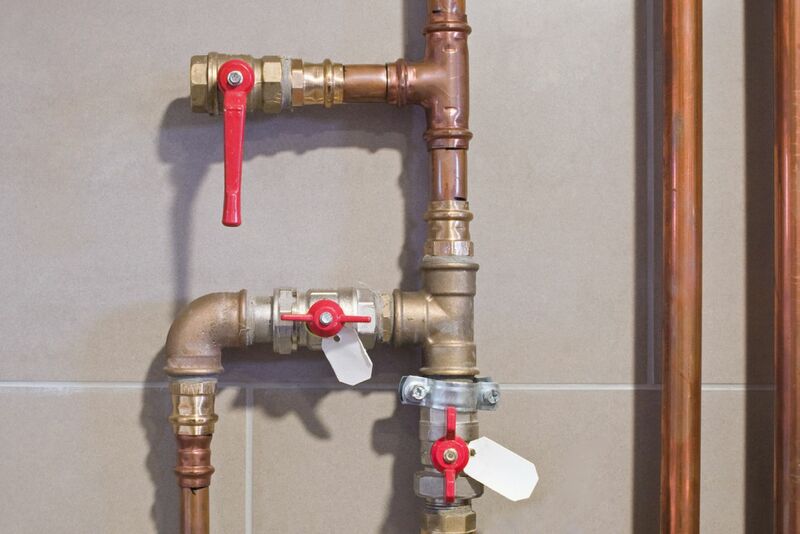 AGW covers the following items and many others; cold mains and hot water distribution, pipework, hot water cylinders including immersion heaters, roof tanks, ball valves, taps, gutter and down-pipes drainage and waste pipes, water softeners and scale reducers. Doors that don’t shut properly, windows that won't open. These are some of the small works items that are always a problem to get solved. AGW will be able to supply a carpenter that can rectify any faults. AGW carries out repairs to garages, garden walls, house damage, paths and drive ways. From small areas of re-pointing to total demolition and rebuild. 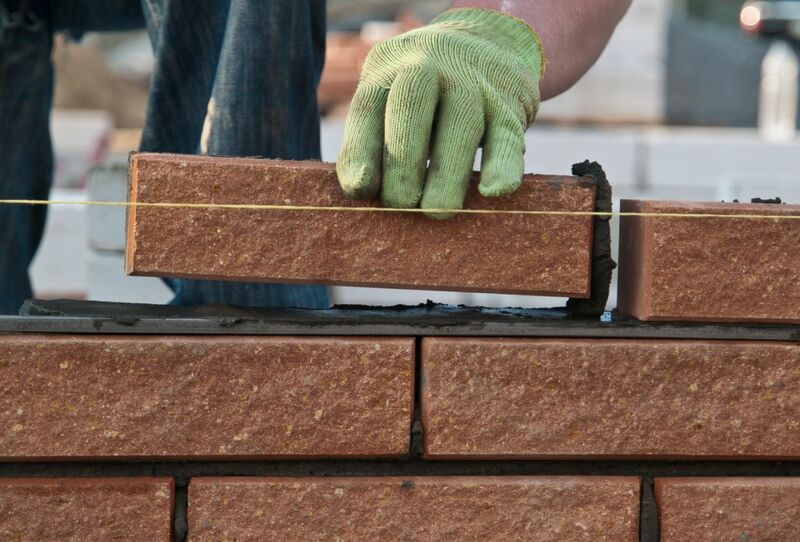 Our Bricklayers are all competent of many different types of work. 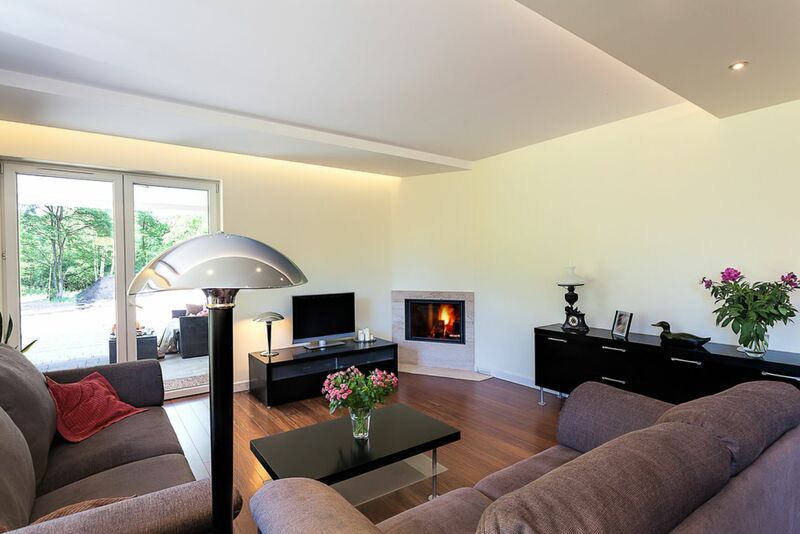 To maintain the good looks of any house the decoration is the key. 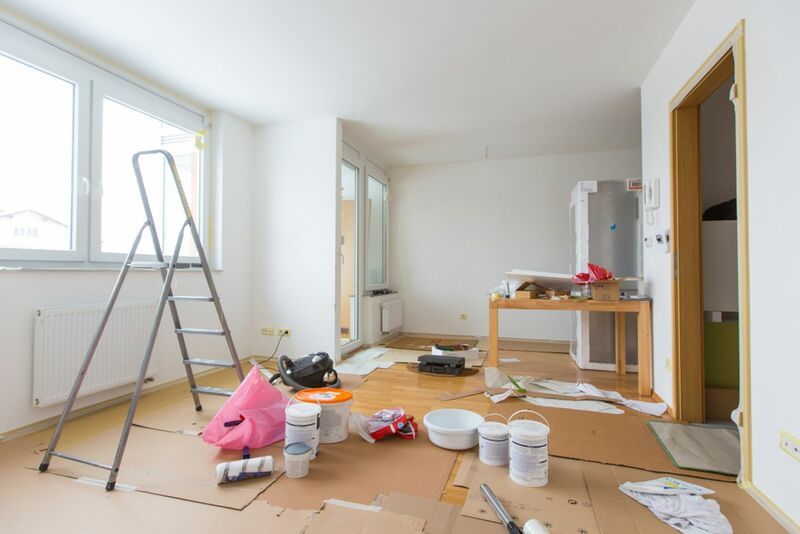 AGW will supply a decorator that will look after all aspects from small repairs to total redecoration inside and out. 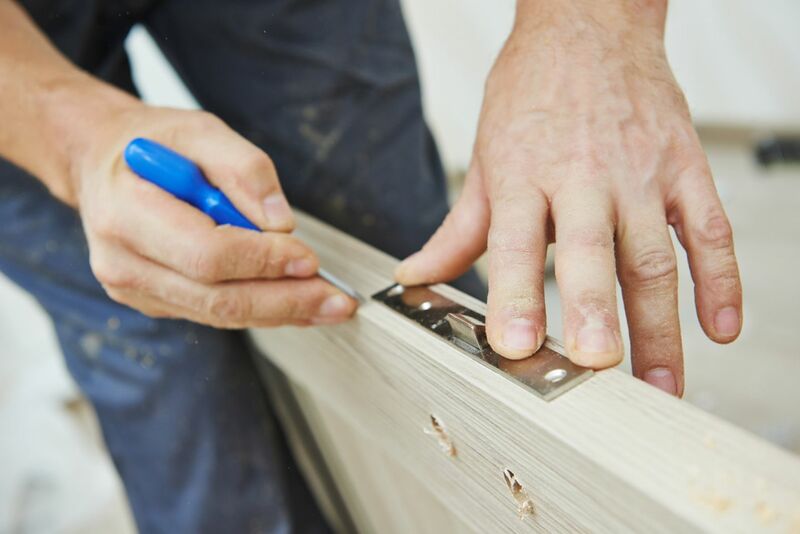 Our plasterers carry out quality repairs to match existing lines, from small patch repairs to whole rooms . Wet room installation, vinyls and floor tiling all carried out by fully trained floor layers. 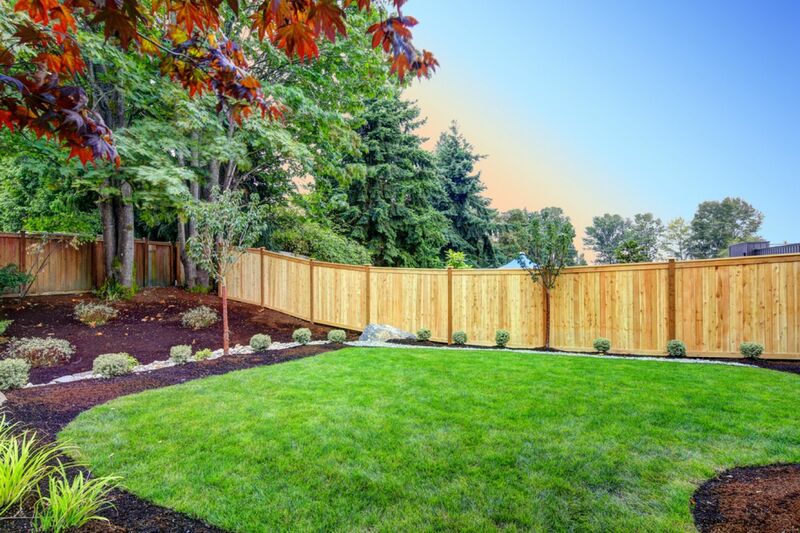 All types of fencing undertaken including panels, close board, gates and railings. 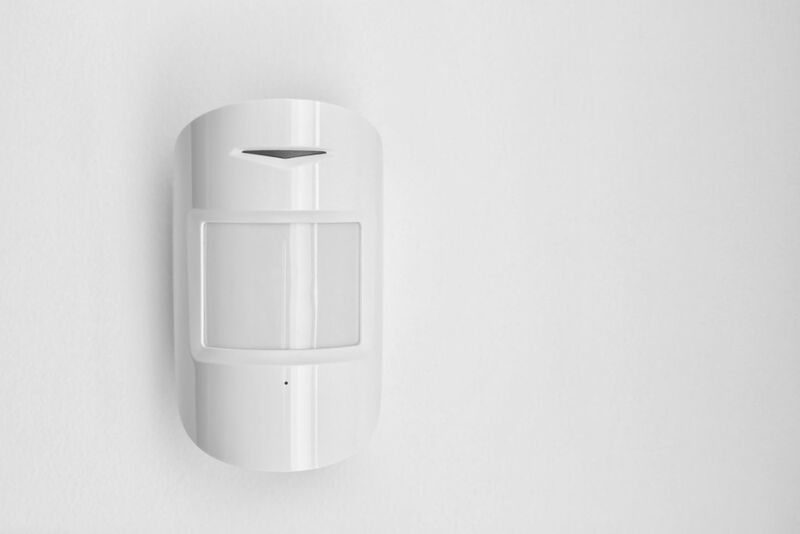 Alarms, lighting, locks and all types of sensors installed. Our maintenance team are competent in all trades. You can be assured of a high quality finish.